There are some fantastic food festivals to visit this month so get your tickets sorted and cross your fingers for sunshine! We’ve rounded up six of the best but you can find lots more using Food Festival Finder. It’s an all-star line-up at the NEC this year, with Tom Kerridge, James Martin, Michel Roux Jr and Andy Bates taking to the stage. You can pick up tips from chefs at the Supertheatre and Summer Kitchen stage, buy artisan treats in the Producers’ Village, or enjoy afternoon tea in the English Tea Garden. 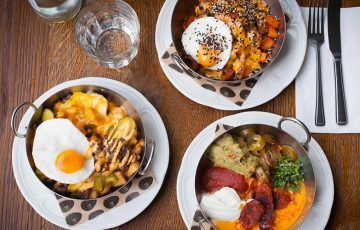 If you’re local or fancy a last-minute trip to Dublin, make sure Taste of Dublin is on your To Do list. This year’s line-up includes sushi and sake masterclasses at Taste of Japan, a Barry’s Tea dessert bar, and delicious dishes from Sika, The Hot Stove, Pichet and more. 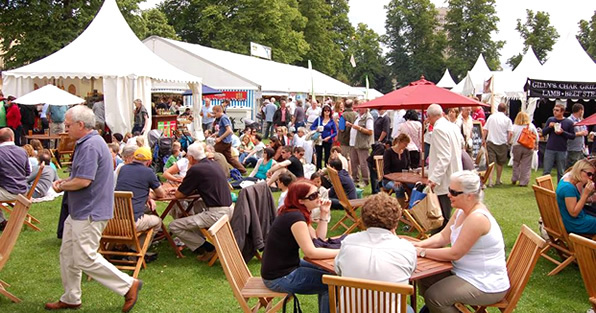 Held in the beautiful Montpelier Gardens, this three-day festival showcases some fantastic local and national food and drink producers. This year’s highlights include a Chefs Kitchen appearance from Jean-Christophe Novelli, live jazz and blues, and plenty of real ale, wine and street food. 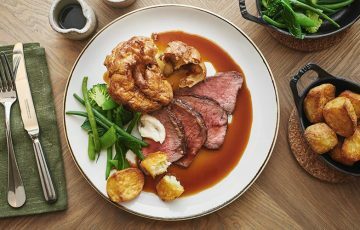 At this foodie fundraiser for Soho Parish School, you can learn how to make Smoking Goat’s delicious som tam salad and taste dishes from restaurants like Flesh & Buns, Heddon Street Kitchen, Quo Vadis and Bubbledogs. Don’t forget to buy a raffle ticket – they’re only £2 each and the prizes are incredible! Now in its 12th year, Taste of London returns to Regent’s Park for another weekend of celeb chef demos, restaurant dishes, Champagne masterclasses, and over 200 food and drink producers. 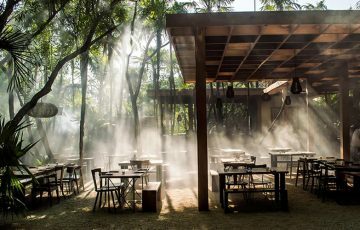 This year you can chill out in the craft beer hub, watch chef demos at The Wild Kitchen, and taste signature dishes from restaurants like Kurobuta, The Dairy, Pizarro, and Tredwell’s. 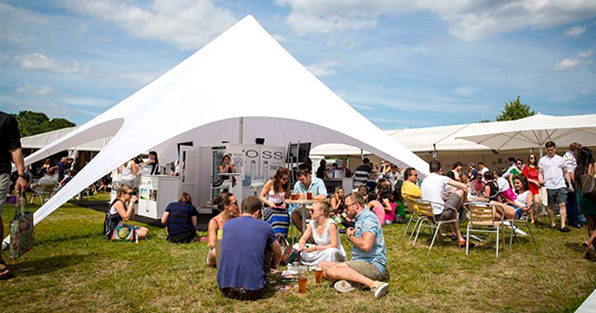 At the end of the month, head to Bristol’s Clifton Downs to check out the new tasting theatre, vintage tea tent and Chilli Food Market at Foodies Festival. Get there early to grab tickets for demos from Great British Bake Off Winner John Whaite and MasterChef winners Ping Coombes and Tim Anderson. When you’re done shopping, you can refuel at pop-up restaurants by Randall & Aubin, Sam’s of Brighton and more.